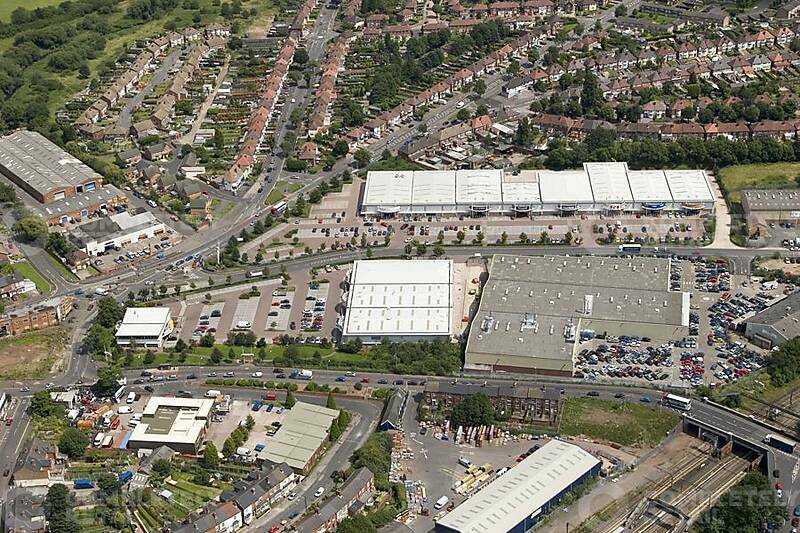 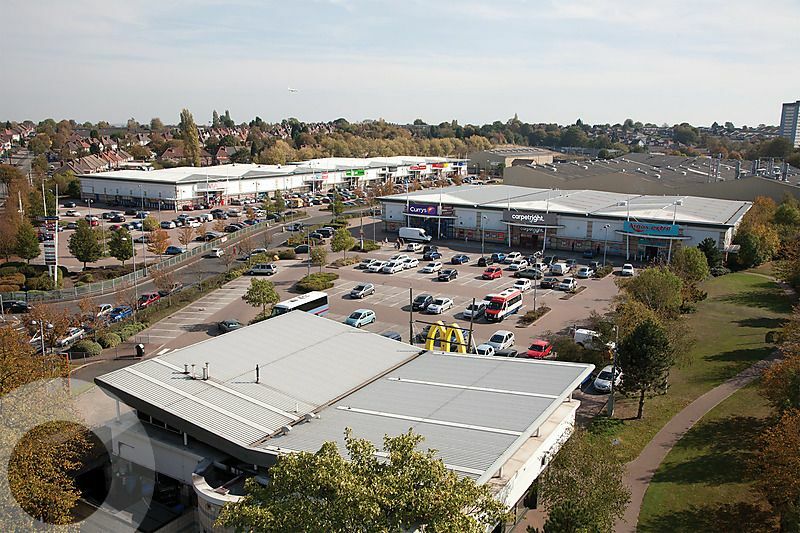 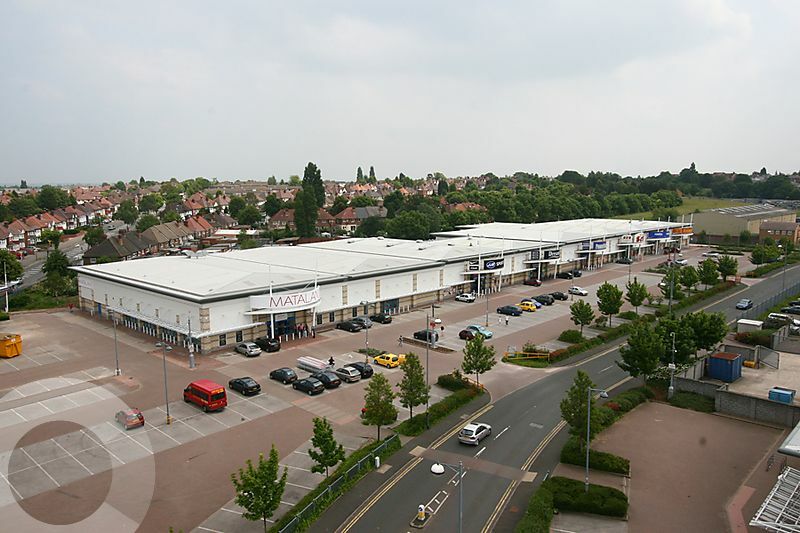 104,176 sq ft scheme with tenants including Argos, Carpetright, Currys, Matalan, Peacocks, Iceland, Home Bargains and Dreams. 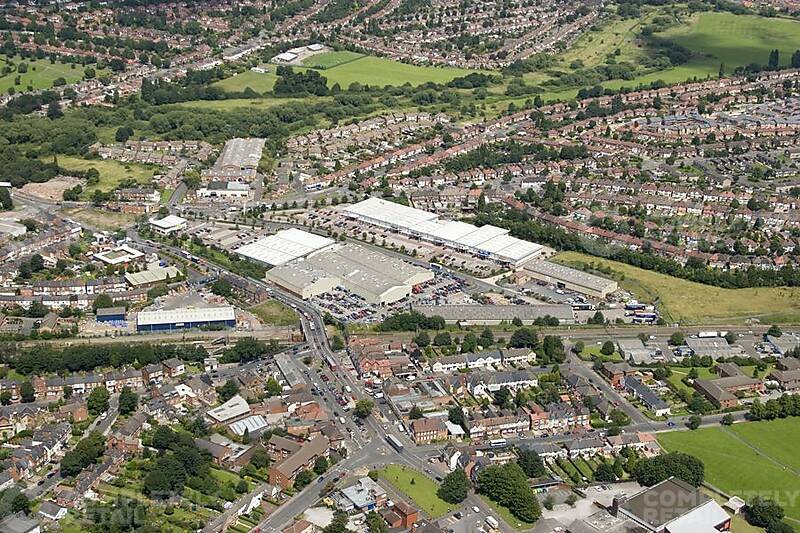 Various asset management opportunities to include sub-divisions, additional units and potential extensions. 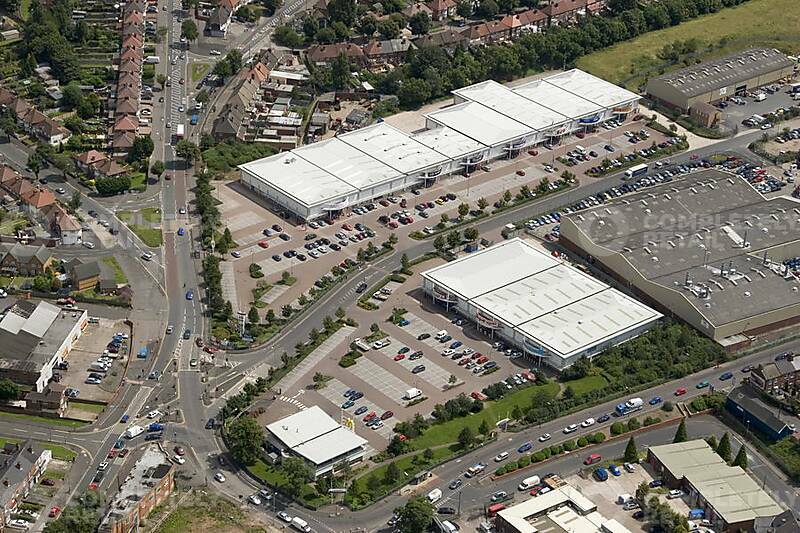 East of Birmingham city centre, approx 1.5 miles south of Junctions 5 and 6 of the M6.